It's on again. 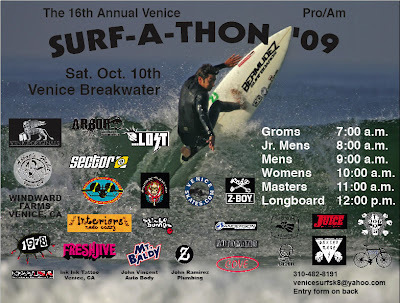 Holla if you want to sponsor or surf. We need folks to help out. Runners, tabulators, Judges etc. $20.00 entry fee includes Tshirt and entry to awards party.